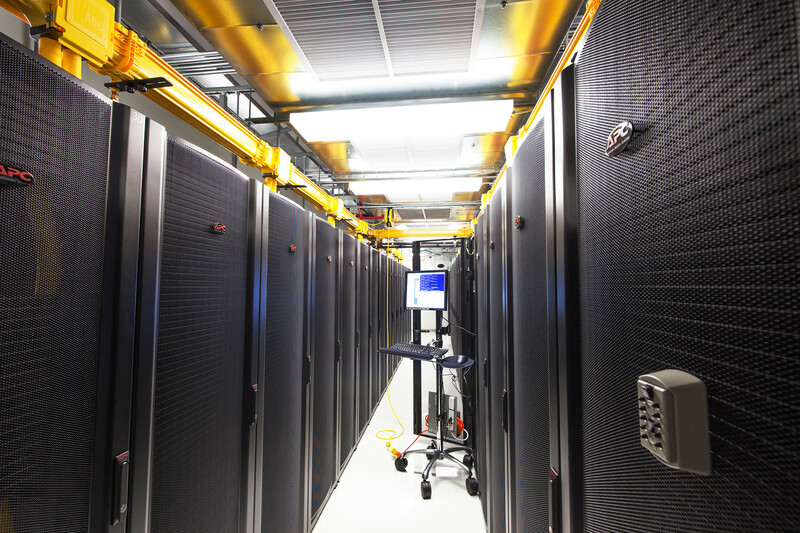 / Colocation / What is Colocation? Colocation is a high availability, high-quality and low-cost option for businesses who rely on a significant online presence without incurring the expensive with engineering and building an advanced server room, purchasing expensive networking equipment, UPS power supplies, firewalls and servers to be located at their place of business. Colocation allows businesses to lease a data center space in a facility which is already equipped with the technology to maintain high online availability for their server. Colocation can provide better security, bandwidth, and power outage protection than a traditional place of business can. One of the advantages of using colocation is the significant price advantage obtained by sharing enterprise-class bandwidth with other web servers. It is often more costly to have large enough and multiple dedicated internet connections at your place of business for web hosting, especially when that bandwidth is often under-utilized. Another benefit to consider is the likelihood that the power or dedicated internet connection can experience numerous service outages. This could happen many times due to distance and multiple network connections between your locations internet connection and the major internet aggregation hub. Typically colocation centers are located inside a major internet hub which experiences less than .001 % internet outages. This is due to multiple networks connecting into this main technology hub and the resources built around maintaining high availability to multiple customers. This offers the highest quality in latency and reduces the possible downtime to an absolute minimum while maximizing speed. In short, colocation allows all sized business to have the web presence of a large enterprise-class business that you can depend on.